I've been under the weather since returning from Florida, it must be withdrawal and I think another trip to somewhere warm is in order. :) I'm still recovering so back to bed for this girl. Have a great rest of the week everyone. 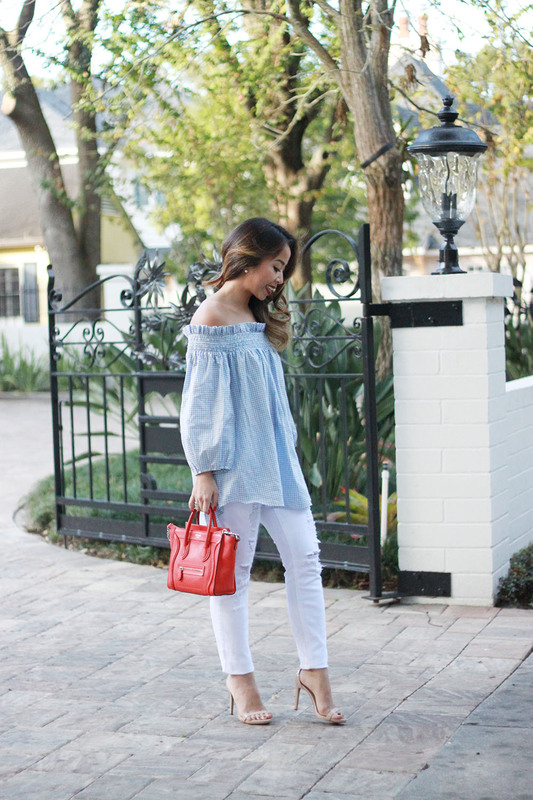 Look so chic ! 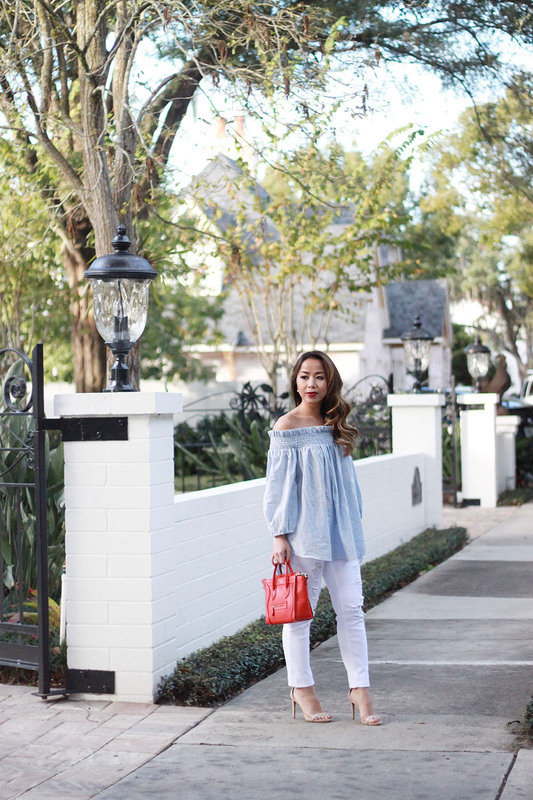 lovely off-shoulder top ! wow so lovely dress!! I like this very much. I like to wear frock kurtis in summer. Thanks for sharing with us. So lovely.. You are looking gorgeous in this dress. Wow! You look so lovely. Simply Amazing!!! 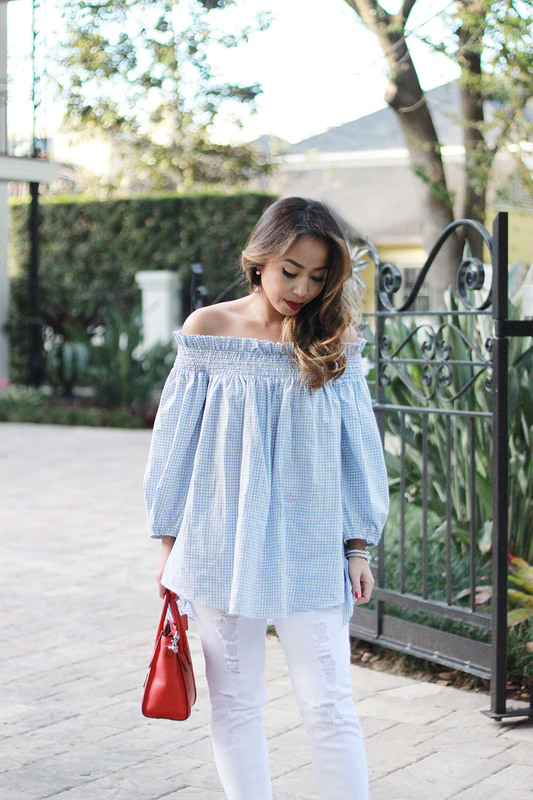 Hello, You are looking gorgeous in this off shoulder top.. Nice look.. Your dressing sense is too good. 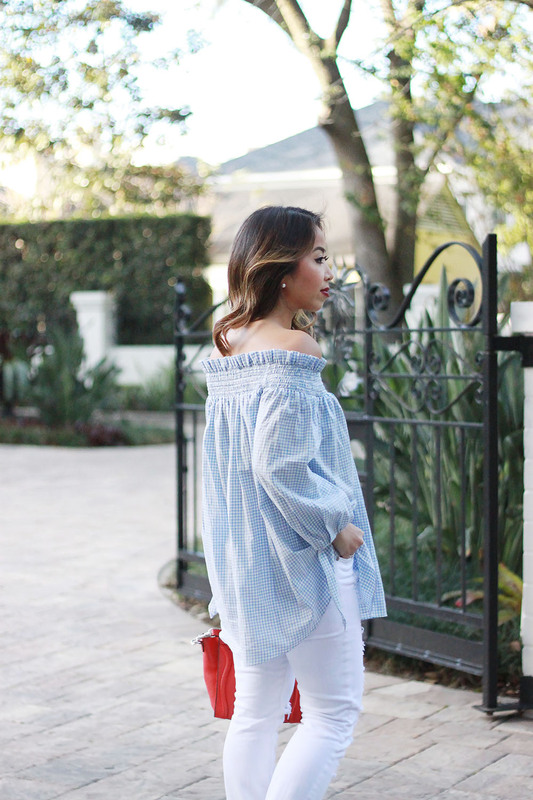 I love your off shoulder top. Try designer skirts to get hot look. I'm fascinated by your beauty and the off-shoulder top makes you look absolutely stunning. Checkout latest collection of Indian ethnic wear for best deals and offers. wow so lovely dress!! I like this very much. If you can use legging with froack kurtis. Really you are looking awesome. The famous casino club of Cambodia. Everyone in India travelling on the road must follow traffic rules for their safety only.To break traffic rules is an offensive act and one must pay traffic fines for that. Bangalore traffic police and many other states traffic police has started pay traffic fines online for the ease of riders. Get to know all the traffic fines online checking Procedure and check the traffic fines list and vehicle fine details Bangalore . Traffic fine online is a great initiative by the government.